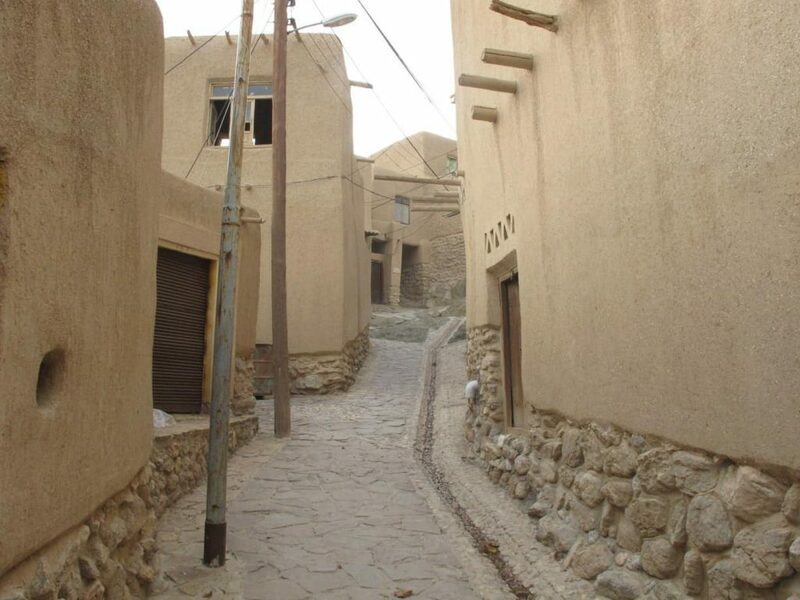 Semnan is a city with a long history. It is one of Iran top tourist cities in the northeast part of the country. Among its many unique tourist destinations, there are mosques, shrines, bazaars, and other historical sites, all of which are worth visiting. 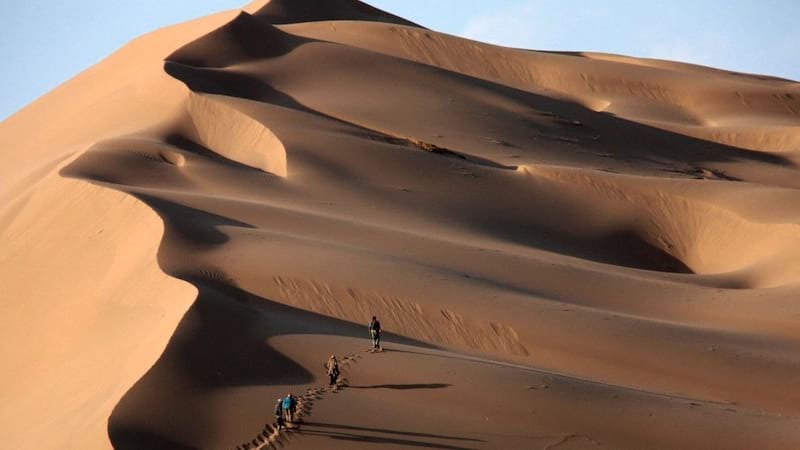 If you want to visit some of the Iranian world-famous deserts, you can go to Dasht-e Kavir and Rig-e Jenn which are located right on the edge of the city. When you travel to Iran , make sure you do not miss the opportunity to visit this city. Ladies should be aware of the hijab rule in Semnan. You can ask your Iran travel guide to teach you how to wear hijab in Iran . Visiting historical sites, enjoying the local cuisine, and shopping are among the things to do in Semnan. As your Semnan travel guide will also recommend you, Semnan Jameh Mosque, Garmabeh Pahneh, and Ahovan Caravanserai are the places you must visit in this city. While you are in Semnan, do not forget to try its famous pastry, called Komaj, so you can enjoy Iranian food culture. 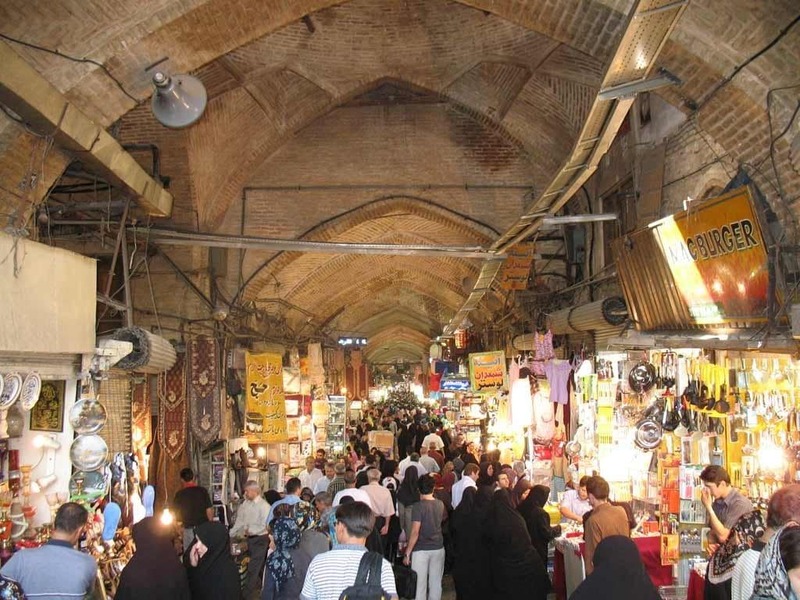 You should also pay a visit to the city’s beautiful bazaar to have a look at the many handicrafts on sale, which you can buy as souvenirs of Iran . 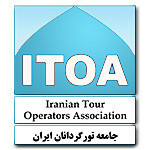 One of the most popular means of getting around is to travel by bus in Iran. You can use Semnan’s extensive bus network to move around the city conveniently. All important historical sites and other popular tourist destinations are near bus stations and can be found on a Semnan bus map. If you want to get to your destination as fast as possible without having to worry about the rush-hour traffic, consider using the metro. 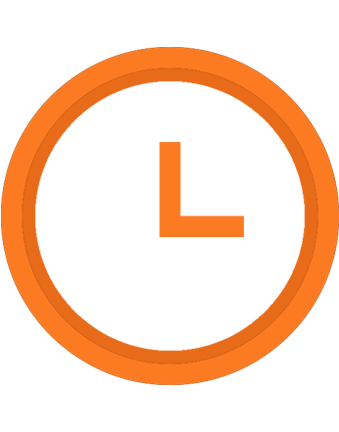 A Semnan metro map can be found in all stations throughout the city. Use these maps to find the station nearest to your destination. All kinds of taxi services are available in Semnan. You can go to one of the taxi stations throughout the city. Alternatively, you can use your phone to call one of the dozens of the taxi service companies in the city. Taxi apps have become ubiquitous in Iran recently. Semnan, as one of the biggest cities in the country, has caught up with this recent trend as well, and you can easily download a taxi app in Semnan when you travel to Iran. An Iran travel guide can help you decide about what to see in Semnan. 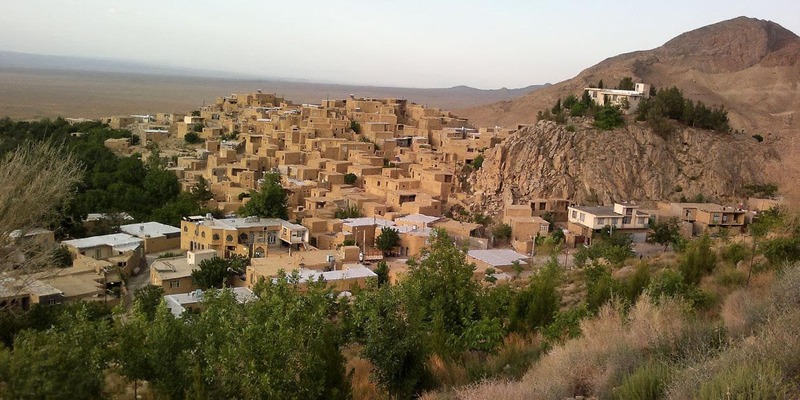 Semnan is on of Iran’s top tourist cities, so you will not be short on places to visit. As your Semnan travel guide will also inform you, the most popular tourist destinations are Seman Bazaar, Bagh-e Amir Estate, Ahovan Caravanserai, and Tadayon House, which are usually featured in Iran cultural tours. 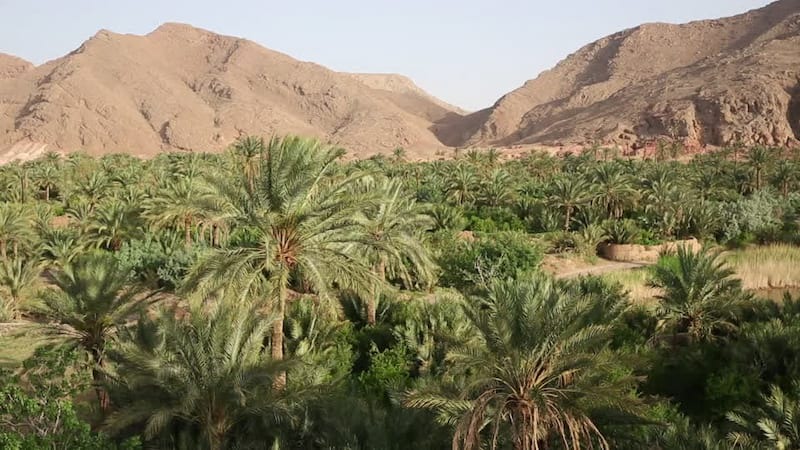 You can also enjoy the region’s unique nature by visiting Abasabad Village, Kuh-e Chah Shirin, and Khar Turan National Park. If you are on a photography tour in Iran , Semnan is one of the best locations to find that great shot. 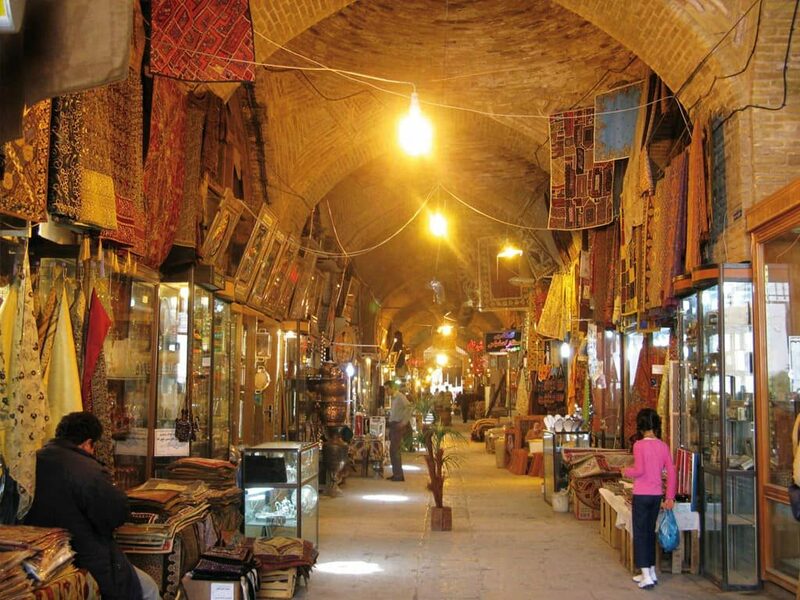 Your Semnan travel guide will definitely recommend paying a visit to the magnificent Semnan Bazaar. It is one of the remnants of the Qajar dynasty, dating back to around two centuries ago. 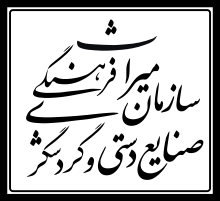 It consists of three main parts: The Northern Bazaar, The Southern Bazaar, and Sheikh Alaodoleh Bazaar. The tourist attractions located inside the bazaar are Semnan Jameh Mosque, Tekyeh Nasar, Tekyeh Pahneh, and Garmabeh Pahneh. Qale Bala is a historical village located near the city of Semnan. 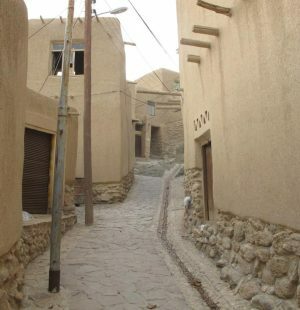 Due to its location on foothills, the village is constructed using a step-like architecture where the courtyard of a house is the roof of another. 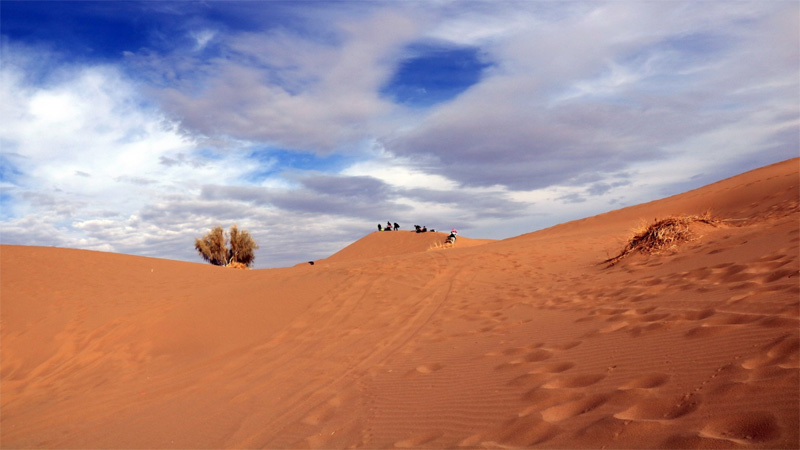 Turan Protected Area is right next to the village where you can find rare animals and enjoy the desert scenery. Also, watching the night sky is one of the popular activities in the region. The main shopping center in the city is the historic bazaar, where you can find all kinds of souvenirs while enjoying the splendid Qajar architecture. If you are looking for a more modern place to do your shopping, Khandaq Shopping Center and Matlab Khan Mall are your best options. 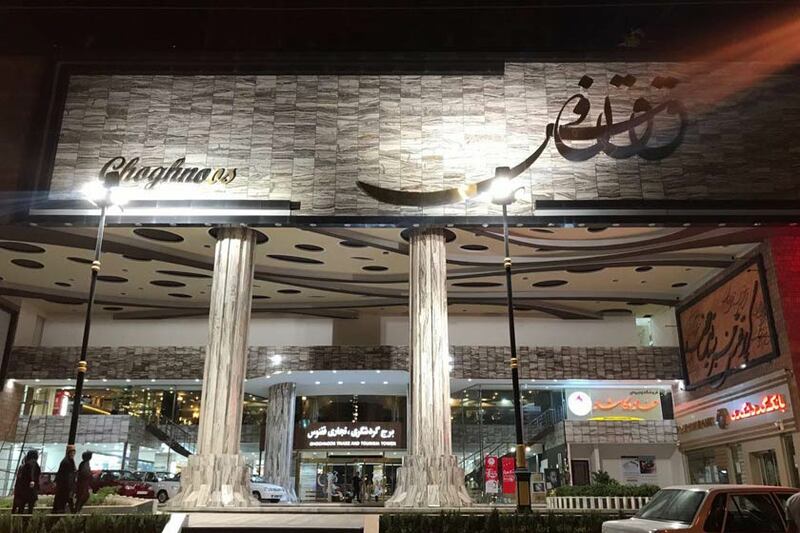 Ghoghnoos Shopping Center with more than 300 shops in 3 floors in Semnan Province is equipped with the best lifts and escalators. This shopping center is also equipped with the newest audio, lighting and air conditioning systems. As the biggest shopping center of Semnan province, Ghoghnoos shopping center has provided great opportunities for investment and economical activities also a good place to meet all of your daily requirements. As one of Iran’s top tourist cities , there is no shortage of comfortable hotels in Semnan City. Jahangardi Hotel of Semnan and Gootkemall Hotel are the best-known hotels in the city, both of which provide all the necessary services to tourists at reasonable prices. 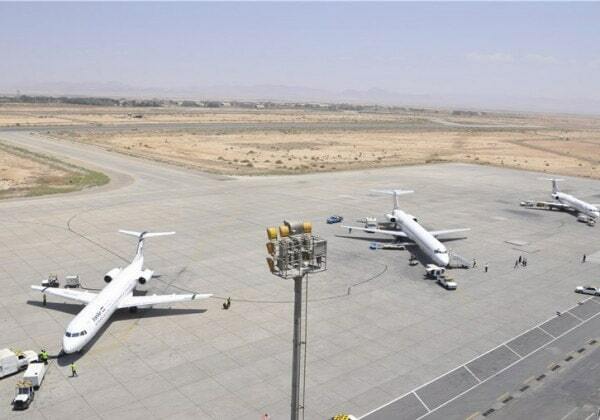 Semnan airport is located near the city of Semnan. It serves internal flights only, so you will not be able to get a direct flight if you are coming from abroad. You can easily find a flight to Semnan airport from one of the country’s international airports in the major cities.